Looking for a property in Sector 93? Have a property in Sector 93? Have a good knowledge of Sector 93? Share it and become a Locality expert. To make your dreams come alive. Parsvnath Shrishti is a wonderful gift to the people from the hands of Parsvnath Builders, one of the most influential groups of builders in India.It is specially noted for the world class amenities and facilities. Parsvnath Prestige II with approximately 9 lac sq. ft. of salable area offers G+9 high rise buildings presenting 3 BR apartments that spell class. ATS Greens Village is spread over 17 acres land (70,000 sq mts area) ATS Greens village is located at-1, Expressway, Sector 93-A Noida. 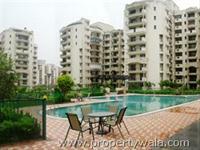 2 BHK flat with 2 toilets and 3 balconies for sale in Express View Apartments at Sector 93. Area measuring 1065 Sq ft.
Omaxe GrandWoods, spread over approx. 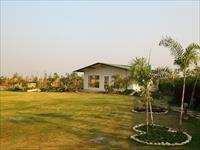 23 acre, with 325 acres of lush green forest surrounding is like living in the lap of Mother Nature. And yet, with every convenience of modern life at your disposal including the best location. 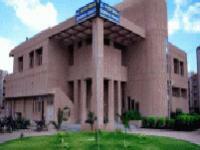 Parsvnath Prestige I with approximately 9 lac sq. ft. of salable area offers G+9 high rise buildings presenting 3 BR apartments that spell class. Emerald Court is a multi-storied project consisting of 16 towers out of which two towers are centrally air-conditioned.Supertech Emerald Court offers ultra-modern 3 and 4 bedroom apartments and penthoues with international class specifications. Spread across 18 lush green acres Eldeco Utopia is a group housing project comprising of luxurious duplex & penthouses. Located in Sector-93 A.